Pop Culture Safari! 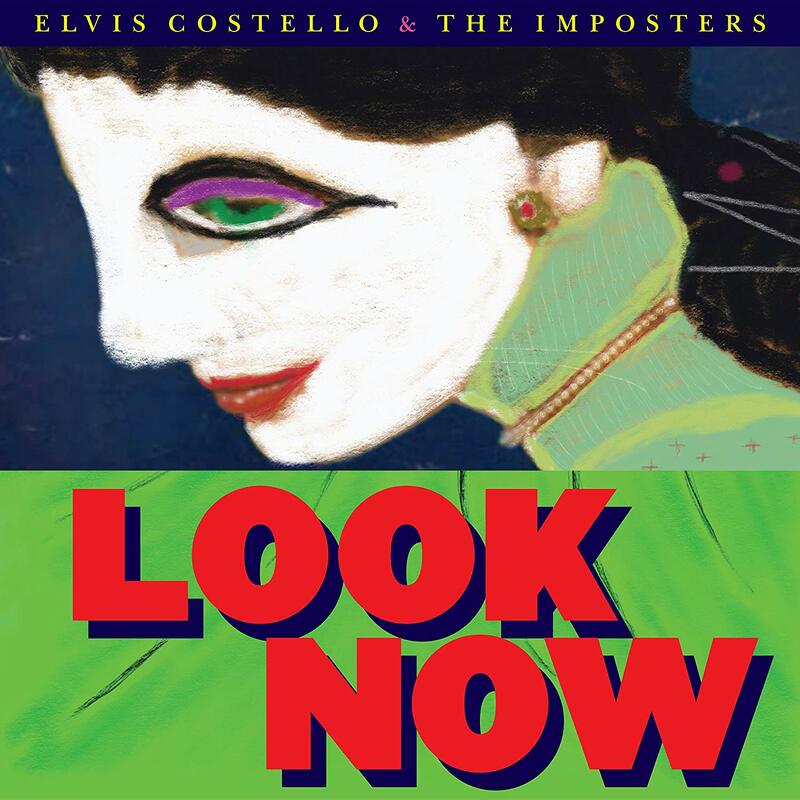 : Coming Up: Elvis Costello and the Imposters - "Look Now"
Coming Up: Elvis Costello and the Imposters - "Look Now"
Out Oct. 12. Pre-order from Amazon now. Recorded in Hollywood, New York City and Vancouver, British Columbia, 'Look Now' is beautiful in its simplicity, reflective in its lyrical vision, surrounded by melodies and orchestrations that are nothing short of heavenly. It's the first album Costello has made with The Imposters since the 2008 release of 'Momofuku' and his first new album since the acclaimed 2013 Roots collaboration, 'Wise Up Ghost'. 'Look Now' is an outstanding 12-strong addition to his song catalogue. Most of the titles were written solely by Elvis Costello although, 'Don't Look Now' and 'Photographs Can Lie' were co-written with Burt Bacharach, who makes a guest appearance, leading The Imposters from the piano for those two ballads. The album was co-produced by Elvis and Sebastian Krys - the Latin Grammy Producer of the Year for 2007 and 2015, whose love and understanding of music spans both hemispheres.